Have you been to OveMar Resort Hotel in Vigan, Ilocos Sur? 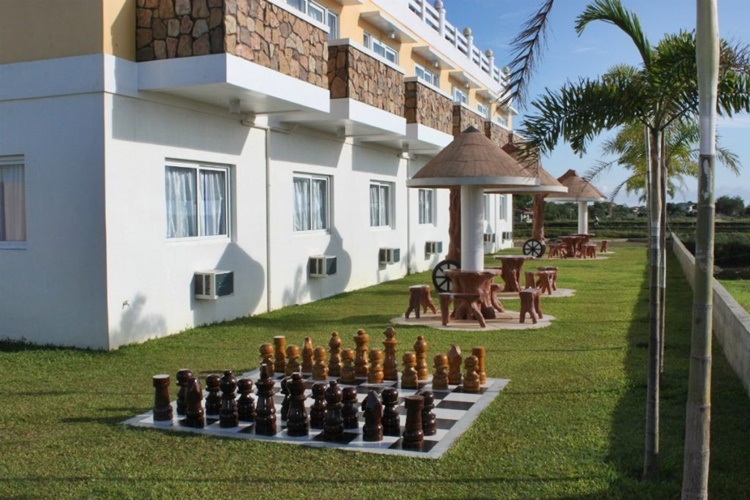 If you are looking for a wonderful place where you and your family and friends can enjoy a relaxing time together, the OveMar Resort Hotel in Vigan, Ilocos Sur is a perfect hideaway for you. Philippines is a home to wonderful resorts may it be mountain resorts, beach resorts, cave resorts, hotel resorts, and other kinds of hideaways. 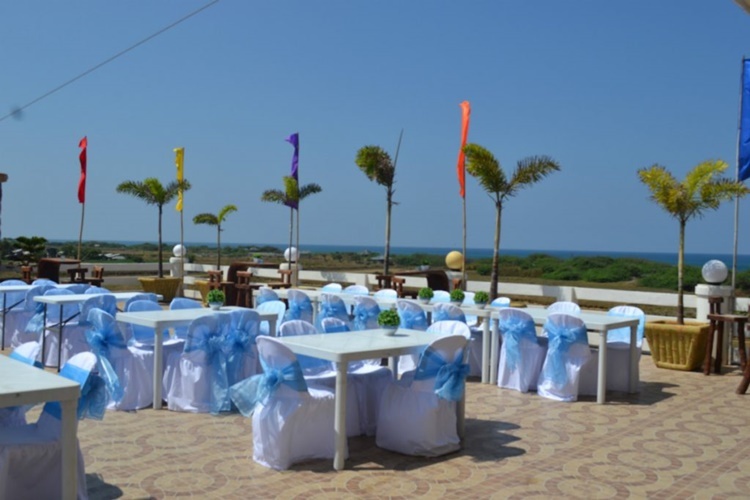 Aside from the El Puerto Marina Beach Resort & Vacation Club in Pangasinan, another relaxing haven that you can visit is the OveMar Resort Hotel in Ilocos Sur. 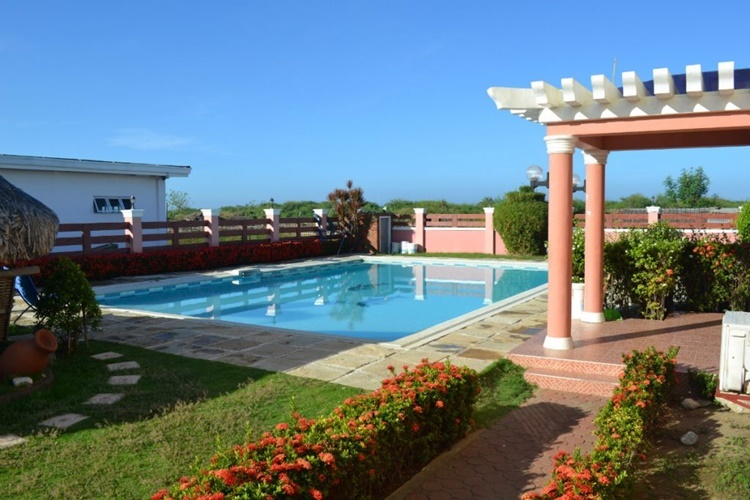 The OveMar Resort Hotel is located in Paratong, Santa Catalina in Vigan, Ilocos Sur. 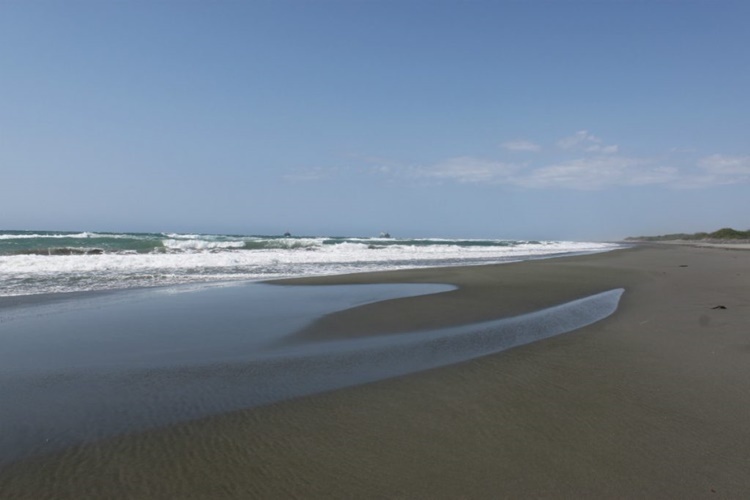 It is near a soothing beach. 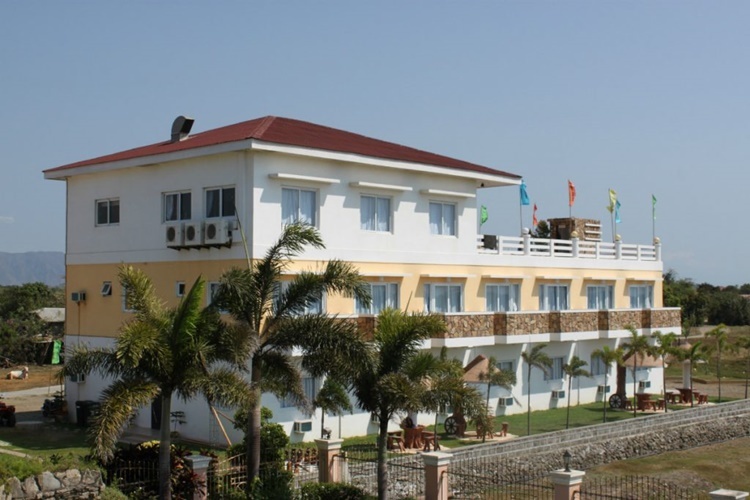 The OveMar Resort Hotel is a private place that is perfect for families or a group of vacationers. It has a pool where you and your family and friends can enjoy a relaxing dip while the water and the wind cool your bodies. Preparing your own food is not a problem during your stay in this resort. 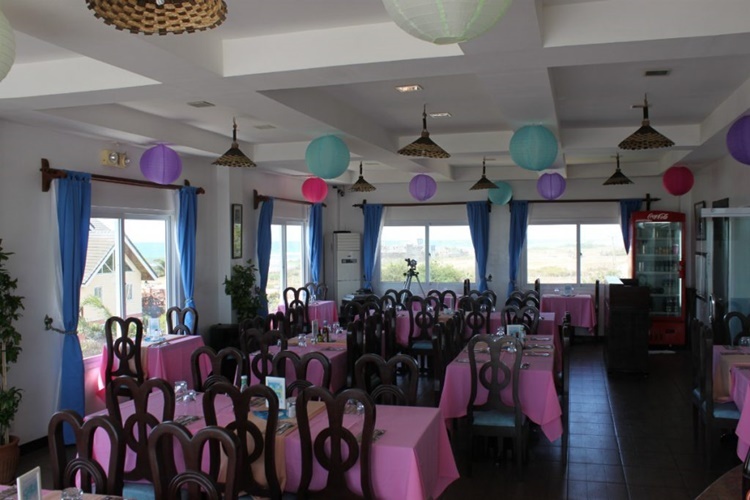 It has the Oceanic Restaurant that offers not just sumptuous food and drinks but as well as a perfect view of the sunset over the South China Sea. 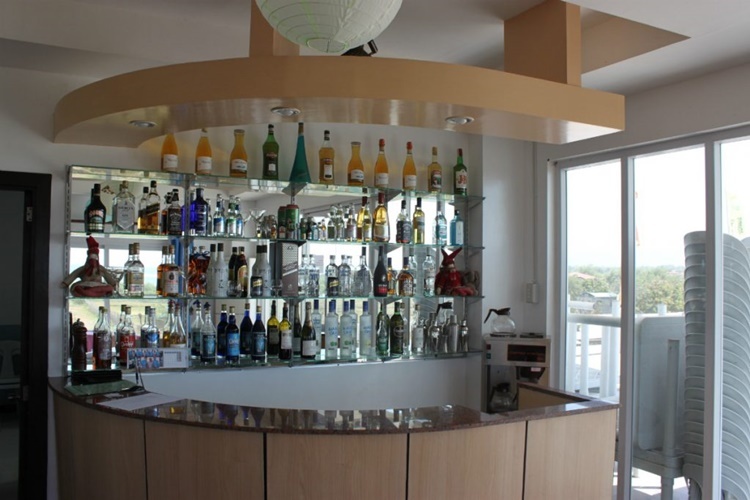 The resort also has the Serenity bar and restaurant where you and your other adult family members and friends can enjoy a relaxing time over some drinks. You can also dine at the rooftop and enjoy the beauty of the nature. The OveMar Resort Hotel has several outdoor cottages that come with a unique design. You can sit and enjoy some worthwhile talks with your loved ones as the wind serenades you under any of these modern cottage. There is also a giant outdoor chess which you would surely love to take a photo with. The resort is near to the beachfront. You can walk by the shore in the morning or in the late afternoon and enjoy the perfect views of the sunrise and the sunset. 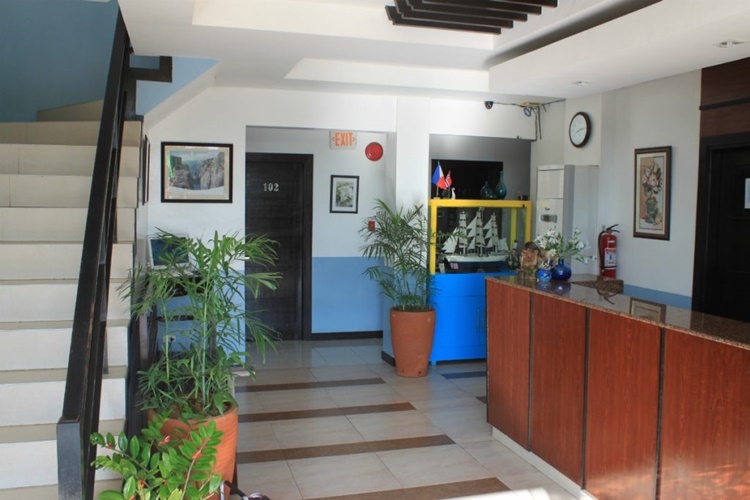 The OveMar Resort Hotel has lots of rooms that can accommodate your and your family and friends during your stay in the resort. This room is equipped with a double bed or two (2) single beds, a flat screen television with cable connection, an air-conditioning unit, and a spacious wardrobe. This room is equipped with a queen-sized bed or two (2) single beds, a flat screen television with cable connection, an air-conditioning unit, and a spacious wardrobe. This room is equipped with a one queen-sized bed, one single bed, a flat screen television with cable connection, an air-conditioning unit, and a spacious wardrobe. This room is equipped with a king-sized bed, a flat screen television with cable connection, a mini fridge, an air-conditioning unit, and a spacious wardrobe. It also has a bathroom with bathtub and hot and cold shower. This room is equipped with three double-deck beds, a flat screen television with cable connection, a mini fridge, an air-conditioning unit, and a spacious wardrobe. 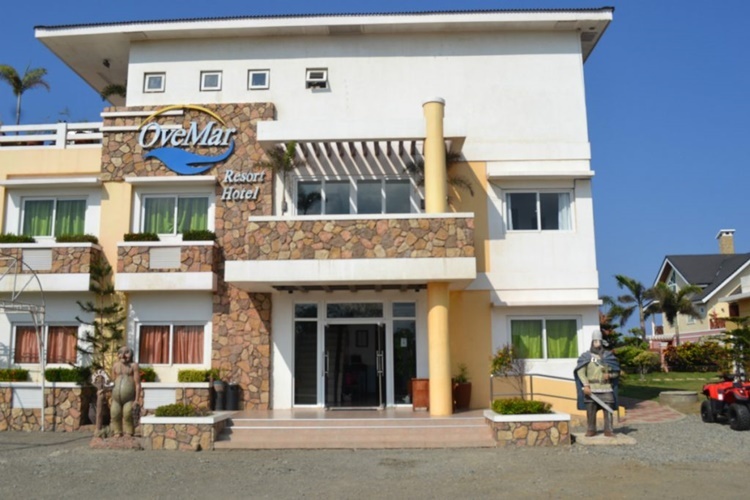 In case you wish to reserve a room at OveMar Resort Hotel, you may visit its official website for the booking procedure. You can get to Vigan City via a bus ride as there are four bus companies that operate in the city – the Aniceto Transportation, the Partas Trans. Co., the Philippine Rabbit Bus Line, and the Dominion Bus Corp. Upon reaching Vigan, you can take a tricycle ride that can get you to OveMar Resort Hotel. Ride a blue tricycle as it is bound for Sta. Catalina where the resort can be located.